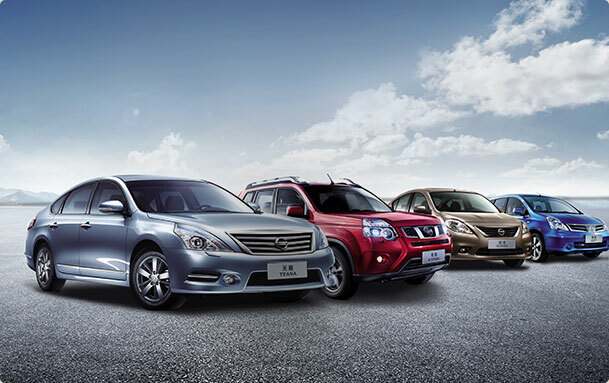 ﻿ Holding company - Chailease International Finance Corp.
Chailease Holding Co., Ltd. is originated from China Leasing Co., Ltd which founded in 1977 in Taiwan and provides asset-based diversified financing services. Chailease Holding Co., Ltd. serves attentively and well received by clients through its focused attitude and professional services over 38 years by intensive cultivation of Taiwan market. 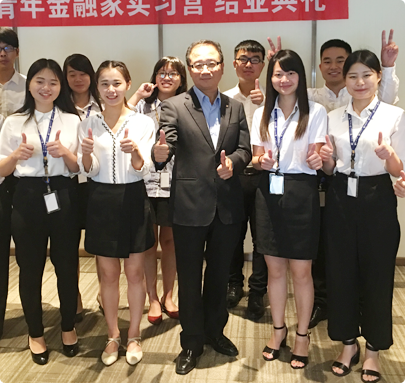 Service stations of finance and financing department have spread all over Taiwan; it satisfies necessary of customer and enhances customer satisfaction via implementation of diversification strategy as well as continuous investment towards new product development and market expansion. 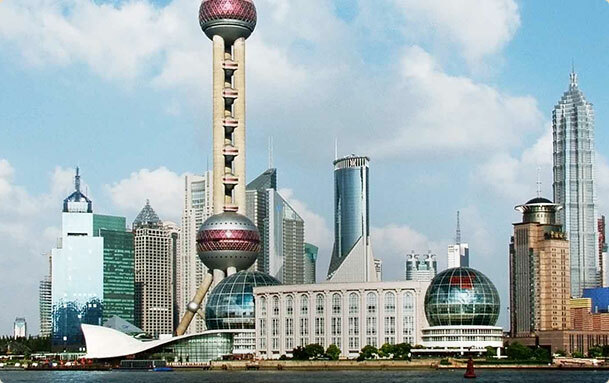 Keeping up with the trend of the world economy and trade, internationalization would serve as the main business strategy of Chailease Financing Co., Ltd. It has strongpoints in America, Thailand, Vietnam and Malaysia etc. 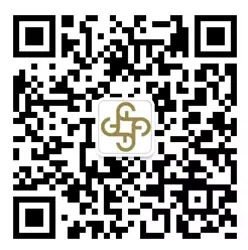 for operating overseas business and obtained the first wholly foreign-owned leasing company certificate in Mainland China and thus founded Chailease International Finance Co., Ltd. Successfully listed in Taiwan stock exchange in December 13, 2011 with stock code of 5871 and abbreviation of F- Chailease, which made it the first financing company listed in Taiwan.Looking ahead, Chailease Holding Co., Ltd. would, adhering to the enterprise spirit of “Service with Passion” as well as enthusiasm-based, continuously improve service quality and efficiency and focus on profession and innovative service. Through continuously mining of Taiwan market and actively expanding of overseas markets, it shall present the faith of “Uninterrupted supply, incessantly cycle” and “Deep expansion and sustainable operation” just as the idea of corporate logo. 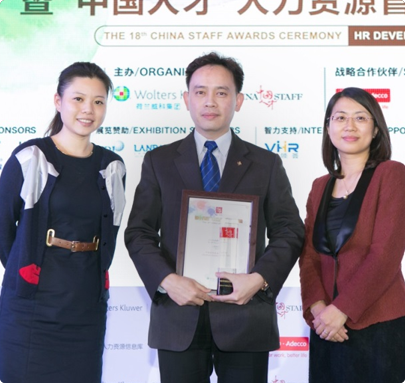 Chailease Finance Co., Ltd. created Peer Review Integrated Cultivation Plan and was awarded “Excellence in Practice Award, 2013” issued by American Society for Training Development. “1,000 Large Enterprise Investigation” in Common Wealth Magazine indicated that: Chailease Holding Co., Ltd. ranks the first in other financial sector and listed as the top 38th enterprise in financial industry;Chailease Finance Co., Ltd. signed off Agreement of Strategic Alliance with Bombardier, Canadian international transport and communication facilities manufacturers;According to Aon Hewitt, it had been awarded the “Best of the Best” in Taiwan in 2013. Vietnam Branch set up in Ho Chi Minh City;Chailease Finance Co., Ltd. and Chailease Holding Co., Ltd. made 100% transfer of stockowner and became Chailease Holding branch;Chailease Holding Co., Ltd. officially listed in Singapore Stock Exchange. 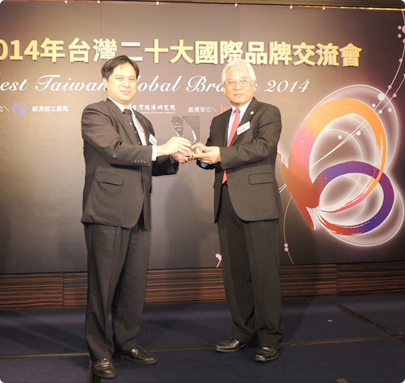 General manager Chen Feng elected as President of Taipei Leasing Association. R.O.C. 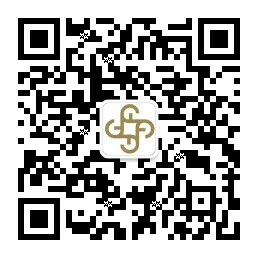 China Leasing Co., Ltd merged with Grand Pacific Credit Co Ltd, which then change as Chailease Finance Co., Ltd.